The MyUNOH Portal provides online access to your student records in one location. Single sign-on to virtual college, schedule, and financial aid information, as well as event calendar, news, and UNOH E-mail. You can log into the MyUNOH Portal using your UNOH username and password by clicking here. UNOH uses Microsoft Office 365 for e-mail and calendar services. 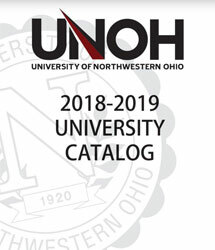 Please click here to log in (https://www.outlook.com/unoh.edu). 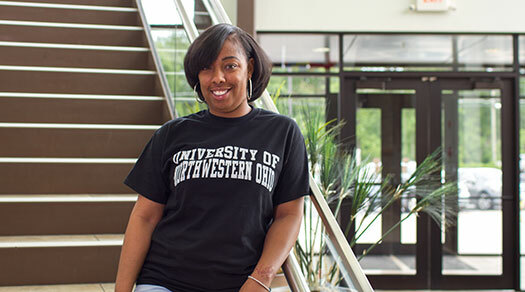 You can log into the virtual college by using your UNOH username and password by clicking here. Please consider using the MyUNOH Portal to access the virtual college and take advantage of single sign-on and other benefits. Visit https://support.unoh.edu to change your password and lookup your username.